Sports betting with Bitcoin is more action-packed thanks to strict security measures, quick transactions, and a variety of betting options. Know more here. With the rise of cryptocurrencies, the number of activities you could do with crypto keep increasing. And apart from playing games in Bitcoin casinos, did you know you could also stake crypto on your favorite sports matches? This is made possible by sports betting sites that accept BTC. Simply put, sports betting is predicting the results of a sports match or of an outcome of an event. This covers wagers on all kinds of sports, including football, basketball, tennis, esports, and virtual sports. You can also bet on the outcomes of award shows and political events. In fact, some sports betting sites let you wager on just about anything—even the weather. For a casino gamer, the Sports section of an online casino may be unfamiliar territory. Luckily, knowing the basics of sports betting is just as easy as knowing how to play popular casino games. When you make a pre-game bet, you are wagering on the outcome of a match before it begins. This usually happens a few days before a competition. For bigger sports events—like FIFA World Cup or the National Football League—pre-game bets are usually open months before the games open. If pre-game betting happens before the game, in-play betting occurs during the game. You can make wagers the moment the game starts and change your odds up throughout the match. Place this type of bet if you tend to change your mind about an outcome of a game. The best part is that you can change your bet as often as you want until the game ends. Besides the time when you can place a bet, there is no difference between pre-game and in-play bets. If you prefer changing your bet every so often, go for in-play betting. But if you think you are confident you will win your original bet, the pre-game wager option is always there. A win bet—or a moneyline wager—is the simplest bet you can make on a sports match. Simply put, you are placing a bet on who you think will win a game or an event. Popular among football and basketball games, point spreads determine the number of points a stronger team is expected to defeat the weaker one, or vice versa. The idea is to make two teams or two players equal favorites from a betting standpoint, giving them enough chance of covering the spread. Say you decide to bet on a point spread for a sports match. On the betting market, you will see Team A with +10 points and Team B with -10 points. This means Team A is an underdog because they get 10 additional points on the spread, while Team B is the favorite because they lose 10 points. If you bet on Team A, you will win if they won the game or if they lost less than 10 points. Meanwhile, you will lose if Team A lost more than 10 points. But if Team A lost exactly 10 points, you get your stake back. Depending on the bookmaker, the concept of total (or over-under) differs. Some sportsbooks let you bet on what the overall score of the match will be. Meanwhile, other online bookies will determine the total number of points to be scored in a game. You then choose to bet on whether the score will be higher or lower than the score they have set. Another simple bet type, futures or outrights let you bet on anything that will happen in, well, the future. If you are betting before a major event, you can wager on which team will win the overall title. Through futures, you can also back a certain player at the beginning of a sports season. Parlay or accumulator bets let you make multiple selections as part of a single bet. You can do this, for example, if you want to bet on more than one team to win their next game. The only downside is that this type of bet is hard to win because you have to get every prediction correct. If you lose one prediction, you lose the entire wager. But if you win, the payouts are huge. There are many other types of bets found on online sportsbooks, some of them unique while others are exclusive only to one sport. Once you get the hang of betting on these five popular bet types, try staking your bitcoins on other wagers. Doing so will spice up your betting sessions. After signing up, head to the Cashier section of your account and load your player funds. You can do this by sending BTC to the given wallet address or by scanning a QR code. Depending on your chosen sportsbook, you should have a variety of sports to choose from. You can start betting on popular sports matches like basketball, tennis, or football. There are also bets on entertainment events and politics. Your bet slip contains the wagers you want to make as well as your total bet amount. To fill in the bet slip, simply click on the bet you want to make. That wager will then appear on the bet slip. Sometimes the online sportsbook allows you to make multiple bets at once. After checking your bets and their corresponding amounts, click the Confirm or OK button to complete the transaction. If you made a pre-game wager, you have to wait until the end of the match before the profit (or loss) will reflect on your account. Meanwhile, in-play bets let you change your wager in between the game, so make sure to stay tuned during the match in case you change your mind. Betting on sports is easily, especially when done online. Even better, with Bitcoin as your currency, you will experience fuss-free sports betting. Whatever sport you are wagering on, your betting sessions will be more exciting when you are using crypto. This should be a no-brainer. Safety and security should always be your priority in choosing your sportsbook. After all, you do not want to top up your account with Bitcoin, only to have your money falling into the wrong hands. 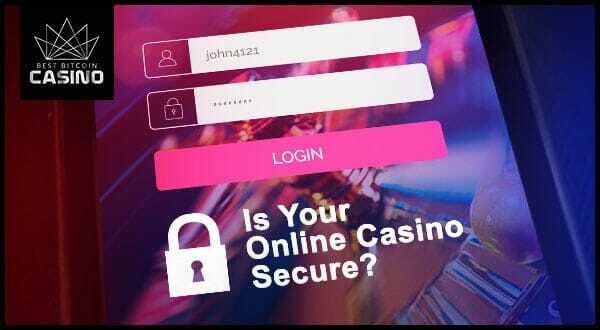 Besides the usual site encryption, check if the online bookie has security measures like two-factor authentication. This will prevent your transaction from being processed until you have confirmed it via your email address. 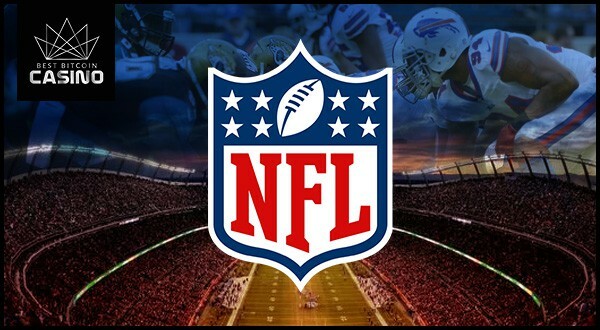 Most Bitcoin bookmakers will cover the most popular sports from the biggest leagues such as National Basketball Association and National Football League, among others. But if you are looking for smaller leagues or matches from less popular sports, sign up with major online bookmakers as they provide more markets. One of the advantages of playing in Bitcoin sportsbooks is being able to avoid hefty transactions fees that you would usually incur in, say, credit card payments. 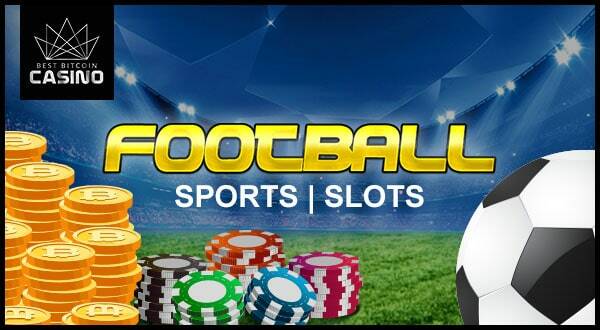 But while this is the case, you might run into online bookies that still add fees on top of the bet amounts. 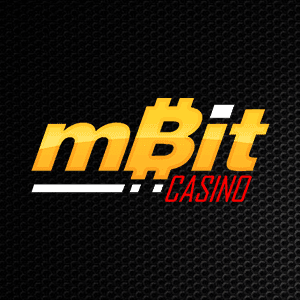 To maximize your use of crypto, we recommend that you sign up with casinos that do not charge you additional amounts. Most Bitcoin bookmakers offer the most popular bet types such as win bet, point spreads, and over-under. Meanwhile, other online casinos will have sports-specific wagers like total kill for esports, first set winner for tennis, and more. Look for your preferred sport in the markets section and check the number of bet types available. By having more wagers, you have better chances of making your stay in the casino more memorable. Thoroughly looking at sportsbook features may seem like a chore, but your efforts will pay off when you finally find an online bookie that has everything you are looking for. But if you still have a hard time finding the perfect sportsbook for you, read online reviews of casinos that support Bitcoin. If you are looking to try something beyond slot games and table games, consider staking your bitcoins on sports matches. After all, there is nothing more exciting than watching a match with your money on the line.